Raphael dreams of being a music producer. He also loves to rap and spend time sharing Jesus through rap and gospel music. Raphael lost his mom in 2002 and his dad works hard to put him and his five siblings in school, but they are often sent away because of a lack of money to pay school costs. 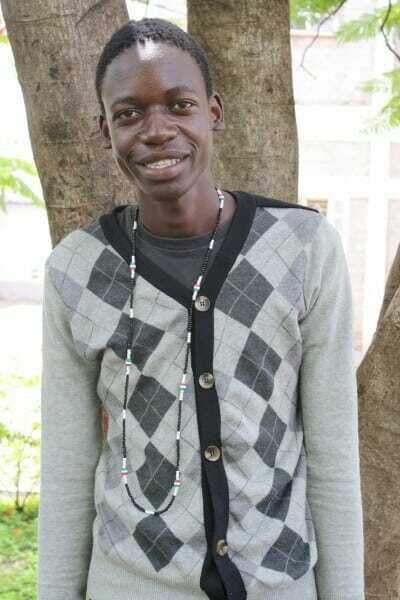 Raphael needs a co-sponsor to help him pursue his dream at the university level.